Our local South Snohomish Little League complex has had extensive damage done due to squatters and vandalism. We need our communities help and support in order to recover and have our complex ready for the spring season for our youth athletes. All funds raised will be used to install additional lighting and security measures to prevent this from happening in the future. For any business that donates $500 or more - South Snohomish Little League will have a 3'x5' vinyl banner created to advertise your business and hang it on a fence line at our complex. Your business will also be featured on our website throughout our 2019 season - regardless of the donation amount. All donations are tax deductible. A form will be sent immediately following your donation for tax purposes. Support our league and have your business showcased at our fields! ANY DONATION AMOUNT MAKES A DIFFERENCE, EVERY DOLLAR COUNTS AND GETS US CLOSER TO OUR GOAL. Please send your logo or any questions to president@ssll.us. On Sunday, December 2nd it was discovered that our South Snohomish Little League complex had been severely vandalized due to squatters who have moved into the complex for an unknown amount of time. They have damaged 3 small equipment sheds and 4 larger storage structures while also living in two of the larger structures. All 7 structures have had locks removed or damage created in order for the vandals to gain entry. The siding and doors of 2 of the larger storage structures have been damaged and will need extensive repair and/or replacement. Dugouts on our complex have been damaged, garbage, debris and drug paraphernalia has been left behind. The sheriff recovered an array of stolen items and personal belongings. A burglary report has also been created as we are missing items from each of the sheds that were broken into. We are asking for the communities help and support in repairing our complex. 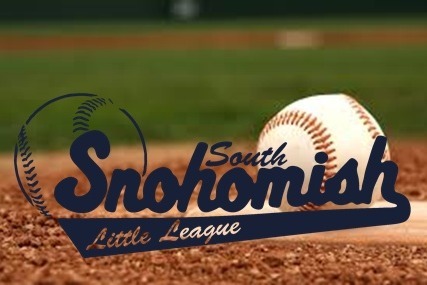 South Snohomish Little League is dedicated to successfully developing young athletes in our community. It is absolutely heart breaking that these individuals have come onto our property and destroyed our complex that we take such pride in and is home to over 300 youth athletes during the spring and fall baseball, softball and tee-ball seasons. 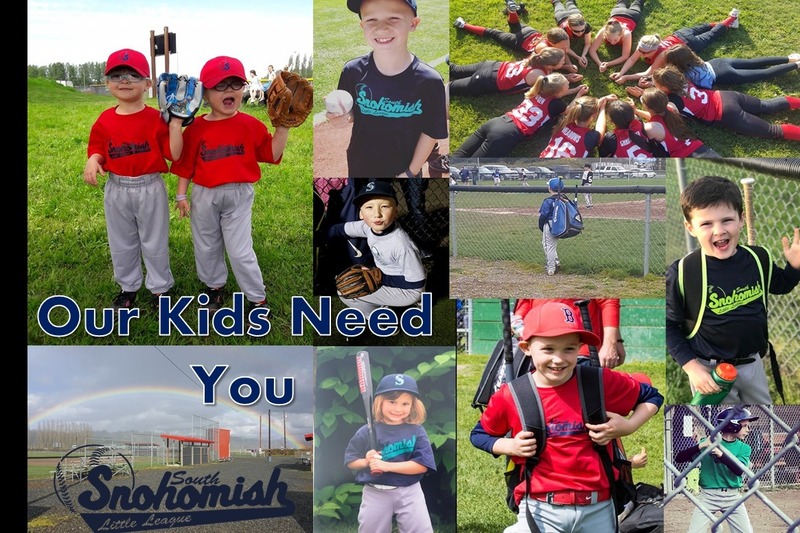 South Snohomish Little League is a 100% volunteer based, non-profit organization and we rely solely on donations, sponsorship's and fundraising for our league expenses. Unfortunate events such as these leave our league in a very vulnerable position. Any donation amount will help and is greatly appreciated. Our Board of Directors met this evening to initialize a plan for securing our complex and moving forward after this unfortunate and destructive incident. We have deemed it necessary to have the two larger equipment sheds where the vandals were living, demolished and remove all other free standing sheds from the other 4 fields. These will be replaced with job boxes. Remove the structures and these vagrant addicts no longer have a place to move into. We will also be focusing on adding additional lighting and security measures. Every dollar raised will be used towards these projects and we want to thank each of you who have donated to our league. You are SO very appreciated. Please continue to share our story and spread the word so we are able to reach our goal and make South Snohomish Little League a safe and beautiful place for our communities youth. All funds raised by the Complex Recovery Fund will be put towards additional lighting and a monitored security system for future protection of our South Snohomish Little League complex.